Thank you New York. As always it was a pleasure to see old friends and meet new people. Happy birthday to Shanda, the pre party sushi dinner was very nice. Cheers to BB Kings, Franco, John and their entire staff. Thank you to Marco for DJing the event with me. It’s great when another dj is a true fan and that you both think the same way musically. 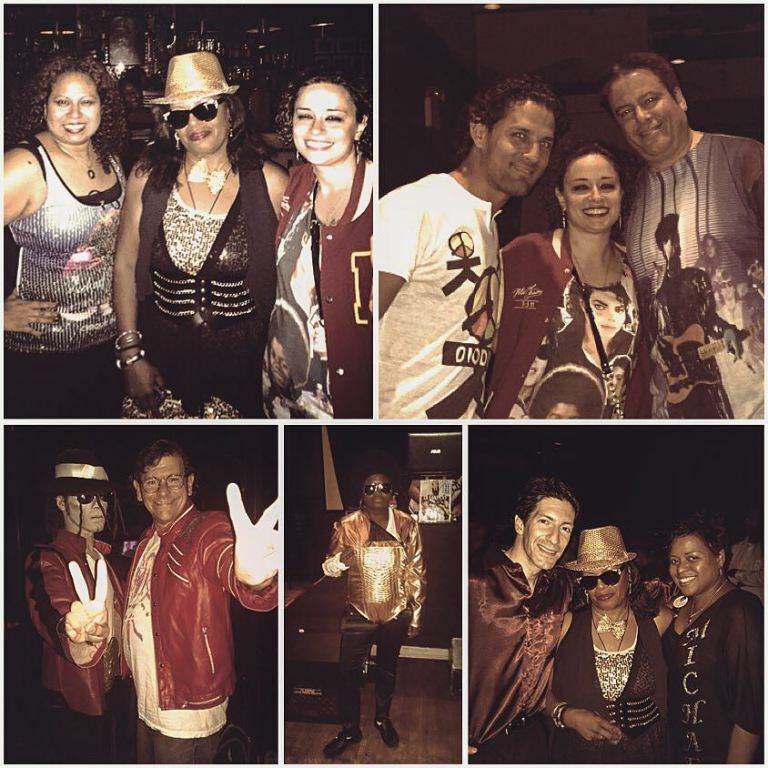 Most importantly thank you to all the Prince and Michael Jackson fans on the East Coast. Chicago, get ready – it’s your turn this Saturday. This entry was posted on October 13, 2015 at 4:11 pm and is filed under Uncategorized. You can follow any responses to this entry through the RSS 2.0 feed. You can leave a response, or trackback from your own site.